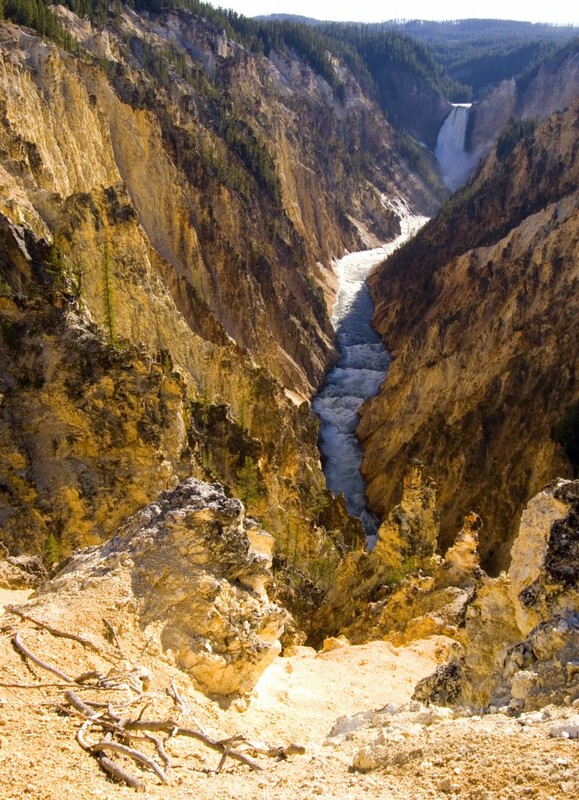 Yellowstone National Park was set aside in 1872 for its abundant wildlife, beautiful landscapes and fascinating geothermal features. 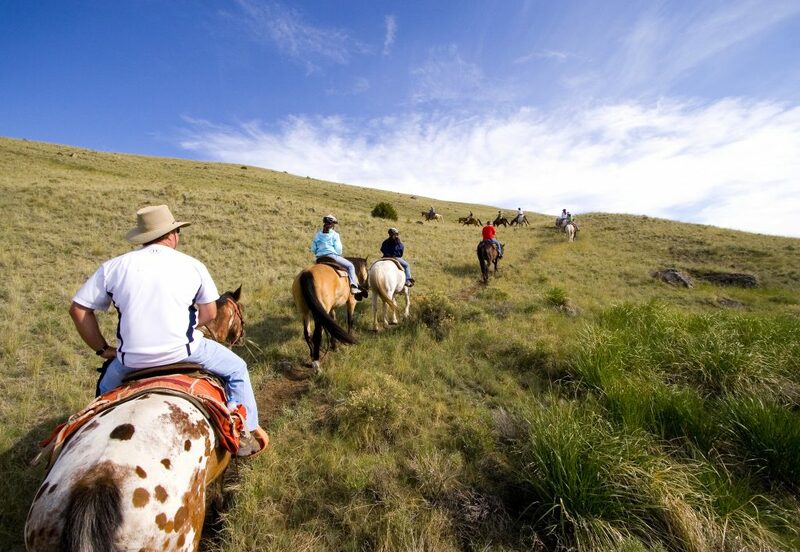 Join Modern Day Explorer Kasey Austin as she scouts experiences, activities and inclusions for Yellowstone National Park itineraries from Austin Adventures with the support of Xanterra Parks & Resorts. Yellowstone National Park was set aside in 1872 to protect its abundant wildlife, beautiful landscapes and fascinating geothermal features. 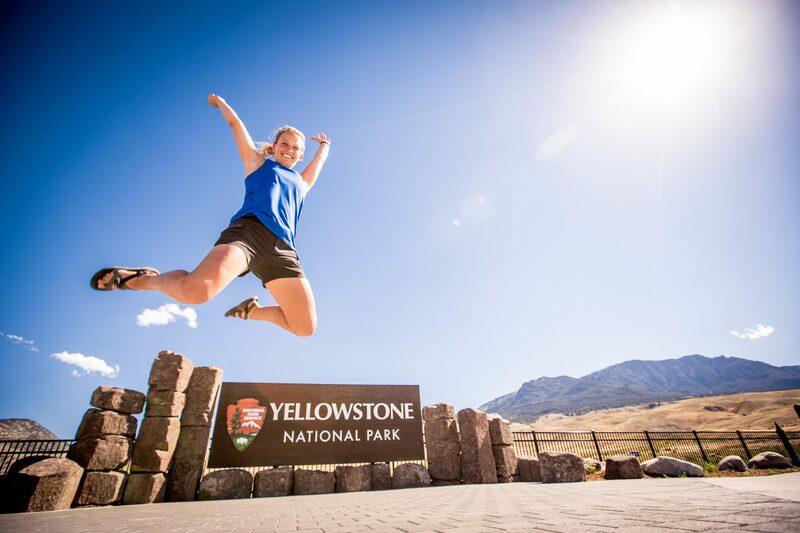 Explore the first National Park with Modern Day Explorer Kasey Austin of USTOA member Austin Adventures as she puts together the ultimate adventure vacation with the support of Xanterra Parks & Resorts. Sunrise is always the best time of day to be out in Yellowstone National Park. Modern Day Explorer Kasey Austin of USTOA tour operator Austin Adventures with the support of Xanterra Parks & Resorts shows you why with a variety of wildlife sightings, from bears to bison. Want to visit an increasingly popular national park without the crowds, hassle or planning? Modern Day Explorer Kasey Austin of Austin Adventures takes you behind the scenes in Yellowstone National Park with the support of Xanterra Parks & Resorts to showcase the insider access provided by USTOA tour operator members. 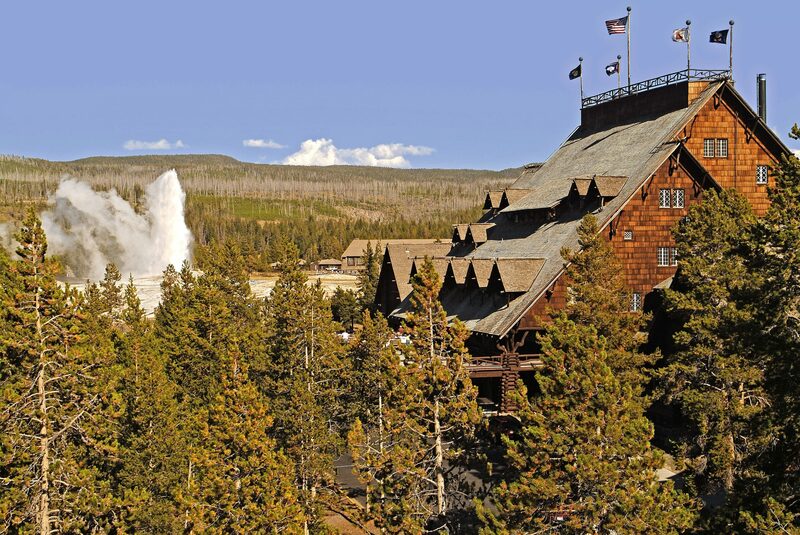 Discover even more at www.ustoa.com/blog/experience-yellowstone/ and www.ustoa.com/modern-day-explorers/yellowstone. Ready to visit? Visit www.austinadventures.com/destinations/yellowstone/ for details on traveling to Yellowstone National Park with Austin Adventures.